Hi everyone! Today I have a special treat for you. 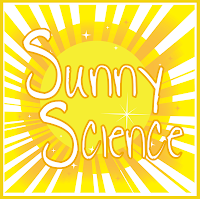 Adrianne from Kids Cog Works is guest posting, and sharing some great science activities that you can do on these sunny Spring days! This series of experiments requires a sunny day. These activities are perfect for late spring/early summer. Anything to do with the outdoors brings a smile to kids faces. Paint two rocks black and one white. Let dry. It is not necessary to paint the bottoms of the rocks. 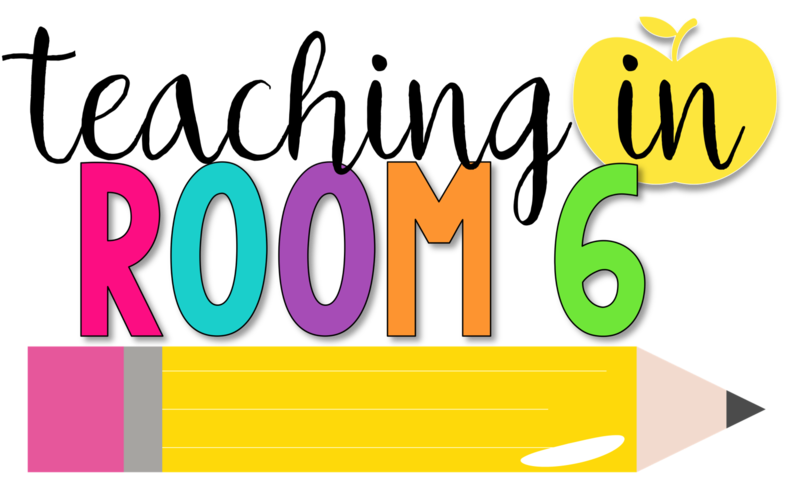 Tell students that you are going to place one black rock and one white rock in the sun for an hour. Hand out Hypothesis Page (which you can download at the end of this post) and let students fill in their guess. Many students may know the answer that the black one will be hotter, but do they understand "why" it's hotter? After the hour is up, have students touch the rocks with their hand and/or cheek (it's more sensitive to temperature). The black rock absorbed (took in) heat from the sun. The white rock didn't as much. Take the rocks back inside. Allow the rocks to return to room temperature again. When would knowing this information be helpful? The next day, do the experiment again using only black rocks. Talk about what you could do to reflect some of the heat from the rock. Place the rocks in the sun. Cover one of the black rocks with a foil tent. Repeat with having students write their hypothesis. Leave rocks in the sun for an hour. Check on rocks and compare findings with yesterdays. Is the black rock cooler with a reflector? Go over students hypothesis with them. Explore more with your students! Maybe you could try using thermometers wrapped inside black and white fabric and compare their temperatures. Try this on a sunny day and on a cloudy day, then compare temperatures. 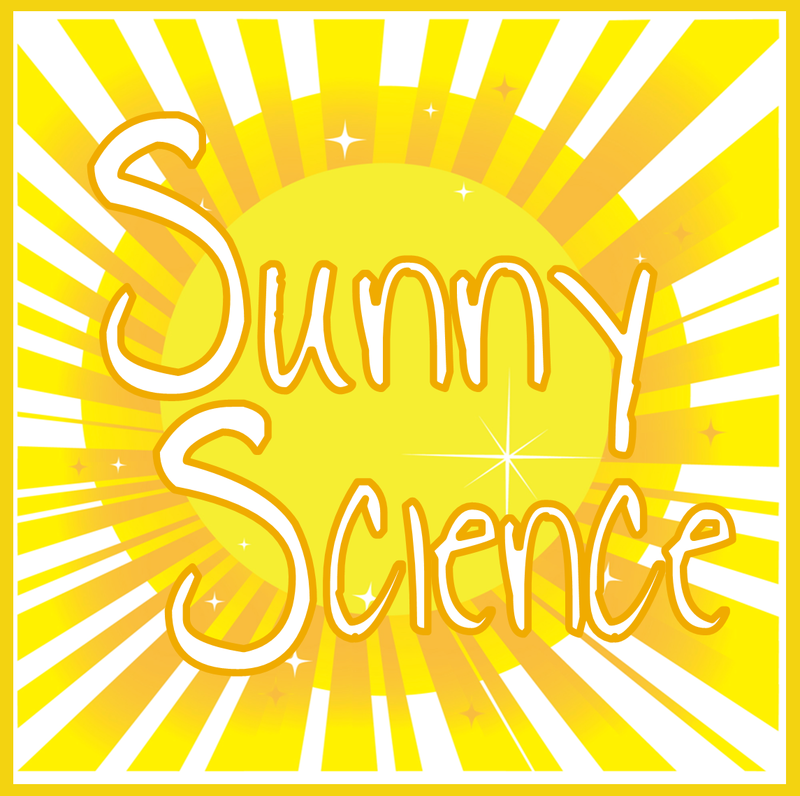 There are so many more fun ways to do Sunny Science in the classroom! Be sure to download my freebie hypothesis sheet. Enjoy! 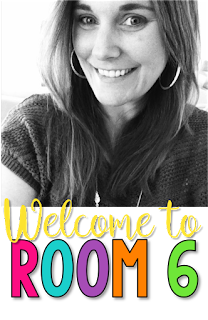 Adrianne Meldrum is the author of Kids Cog Works and creator of the game Brain Tower. She currently tutors struggling readers and middle school math students. Adrianne is the wife of a civil engineer and the mother of three handsome boys. Thanks for letting me share Stephanie! Great job, Stephanie and Adrianne!!! I LOVE being outside! Justifying it in middle school is tricky!! 8th grade anyway! Enjoyed reading this. Thanks for sharing!!! Great job.